It's about the words us and we, how both of you are one of a kind and how your special day, is truly unique. At Houndslake, we too believe that we are truly unique. Located right in the heart of Aiken, our club house offers beautiful meeting spaces that can provide you with the variety of space you need for any occasion. From large banquets for 250, to smaller meeting halls for 10, Houndslake can provide it all in one convenient place. 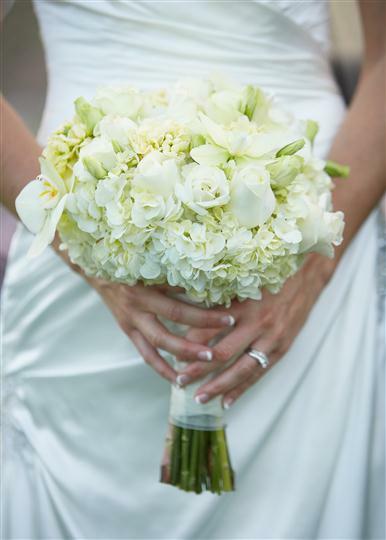 We strive to provide you with all the help and guidance you need for the big day. Houndslake will help you build the perfect day from the beginning, to the Wedding day. Are you ready to plan that special day? We'll make it easy for you! 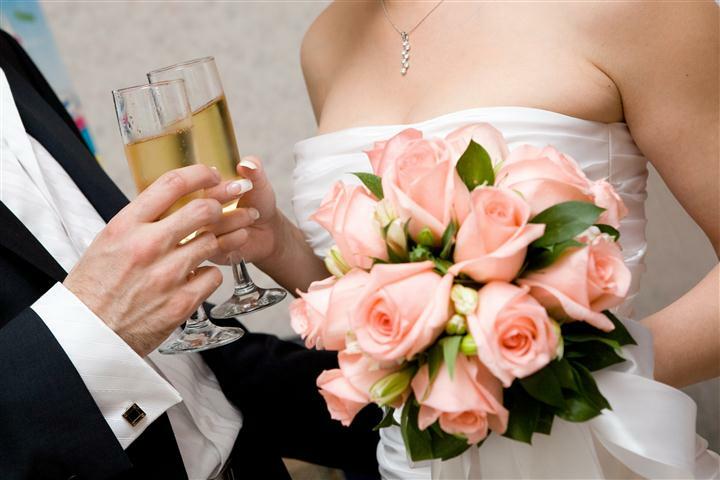 Houndslake Country Club has excellent accommodations for your reception, bridal shower or rehearsal dinner. Let us take the stress out of a day you'll never forget!